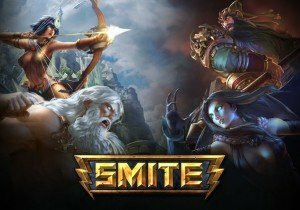 Smite Lore: Who is Poseidon? Nevercake introduces Poseidon, salty god of the oceans, in the newest Smite Lore. I spend most of my days working (and not working if I’m honest) in front of my PC, so I want to keep my eyes as safe as possible.